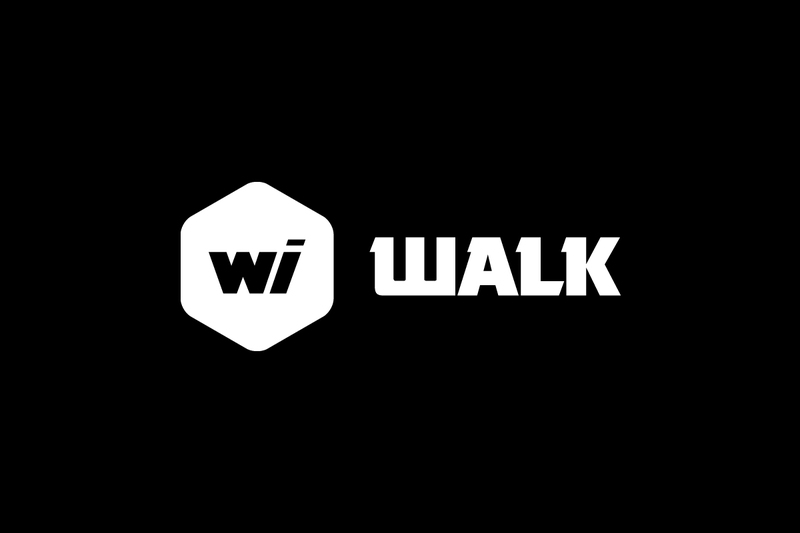 Swink was commissioned to rebrand Walk Investments. 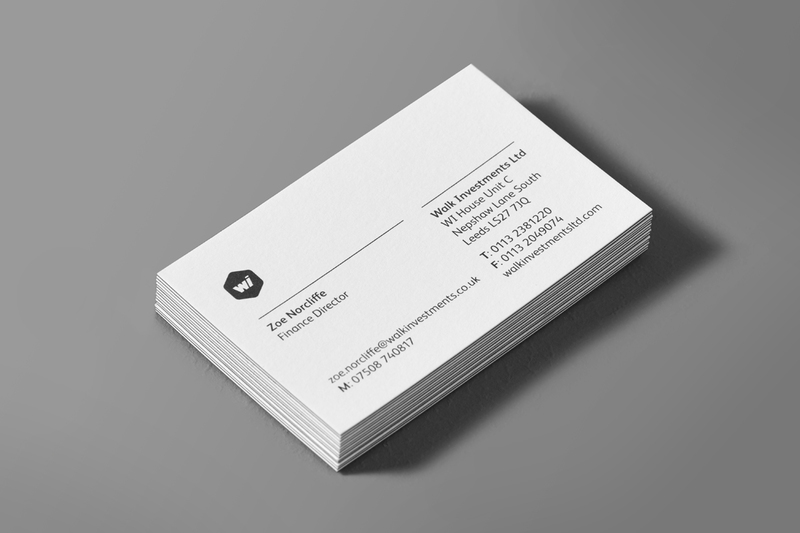 A bold, modern, professional identity was needed to appeal more to potential clients. 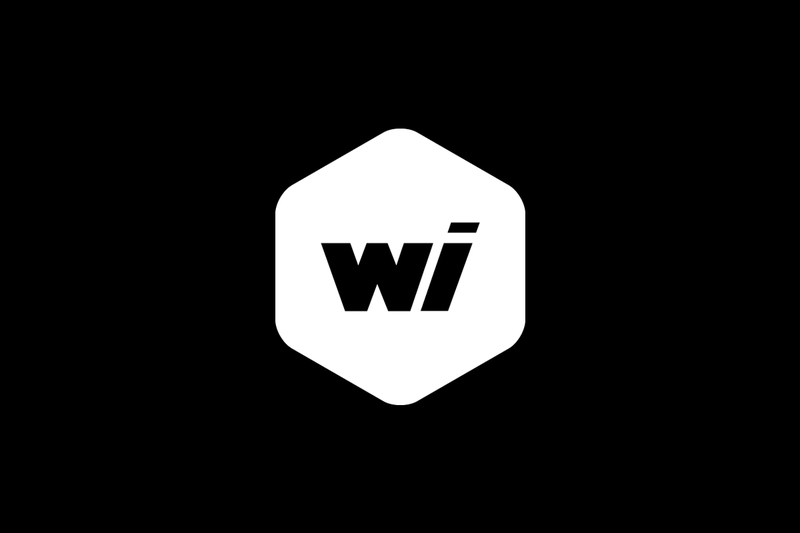 Swink delivered a visually striking, contemporary brand identity. The business stationery was printed on premium uncoated board with foil blocking.